Tom is a terrifically ticklish Tasmanian devil, in this little children's story book. Tag along as Tom and his friends find themselves in a ticklish tangle! 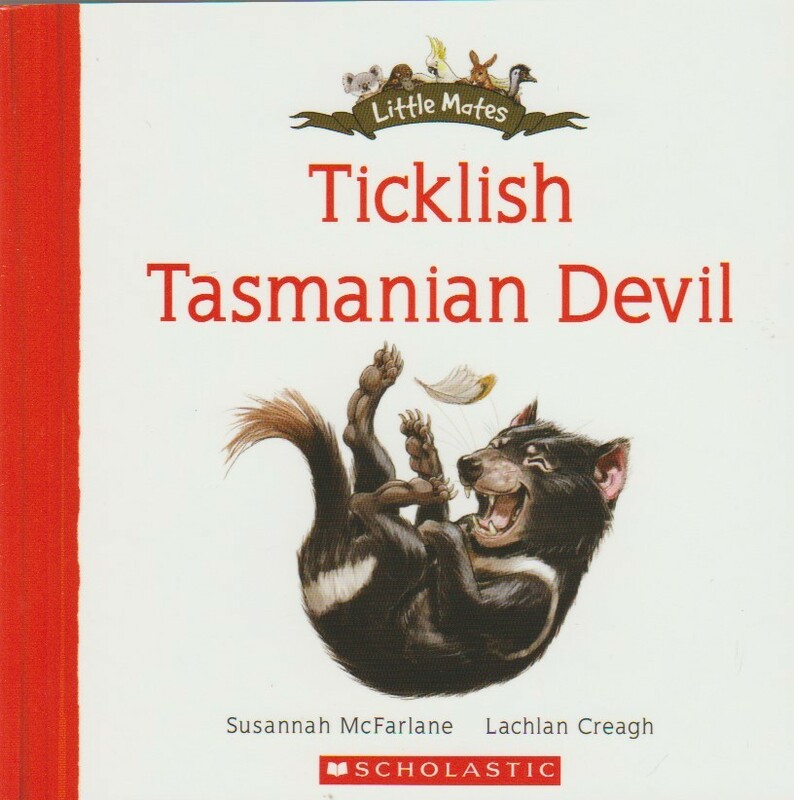 Ticklish Tasmania Devil is a small children's book from the Little Mates series of Aussie alphabet books.